Good news, ASUS fans! 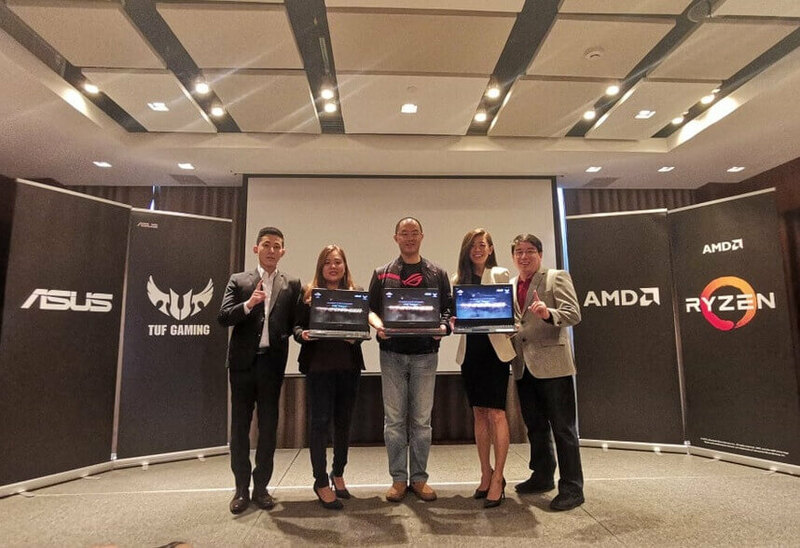 You can now purchase AMD Ryzen-powered TUF gaming notebooks here in the Philippines. 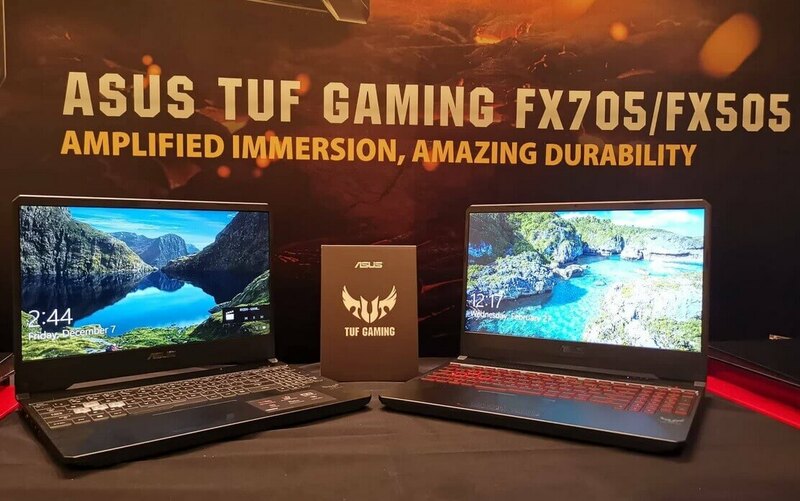 Among the latest lineup is the ASUS TUF Gaming FX505DY which is the first ASUS gaming laptop to house the latest Ryzen 5 R5-3550H processor, in addition to its Radeon RX 560X graphics card. It also has 120Hz IPS level NanoEdge display with AMD Radeon FreeSync technology, stutter- and tear-free visuals when gaming. The ASUS TUF Gaming comes in Red Matter with 4GB DDR4 2666MHz RAM, 1TB hard drive, and a 120Hz, 15.6-inch 100% sRGB coverage screen, and retails for Php39,995. 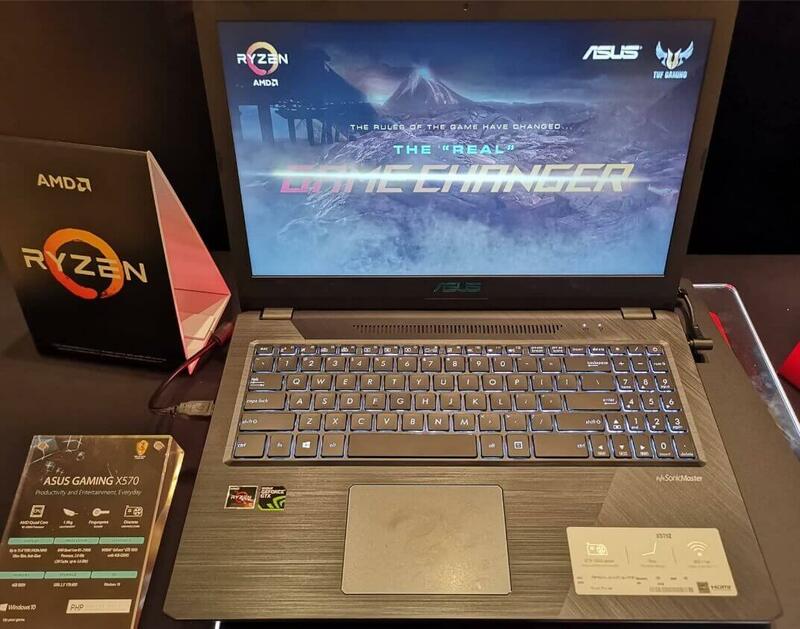 ASUS has also launched the ASUS Gaming X570ZD notebook, the most affordable laptop with NVIDIA GeForce GTX 1050 graphics at Php37,995. The said laptop comes with an AMD Ryzen 5 R5-2500U. The most economical among all new units announced is the ASUS Vivobook 15 X505ZA which has an AMD Ryzen R7-2700U processor and up to AMD Radeon RX Vega 10 IGP, 4GB DDR4 RAM, and 1TB HDD. It retails for Php26,995. The ASUS TUF gaming line is now available in all ASUS and ROG concept stores nationwide.